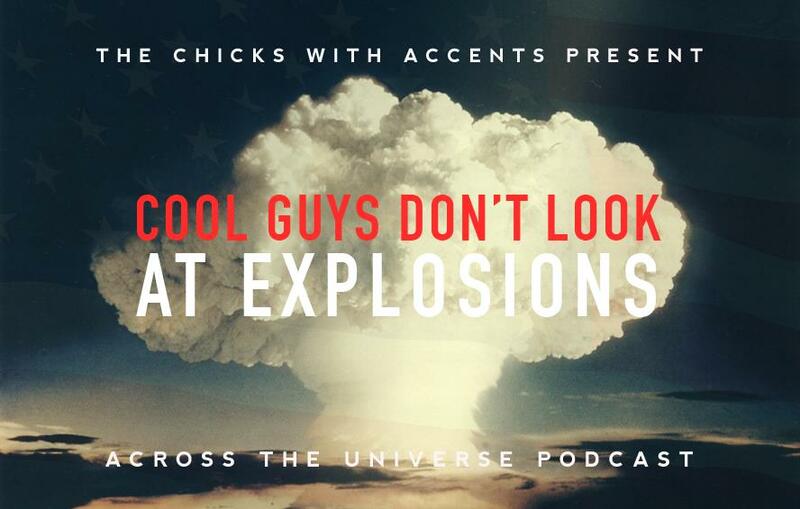 For their 30th episode, the chicks watched three of Hollywood’s former action superstars, Stallone, Schwarzenegger and Ford, walk away from a whole lot of explosions and save the world (or in most cases America). Give us your feedback on our facebook page, via email (acrosstheuniversepodcast @ gmail.com), or on our blog. And be sure to subscribe to our Youtube channel for episode trailers! What are your Top 3 Dumb Action Movies? 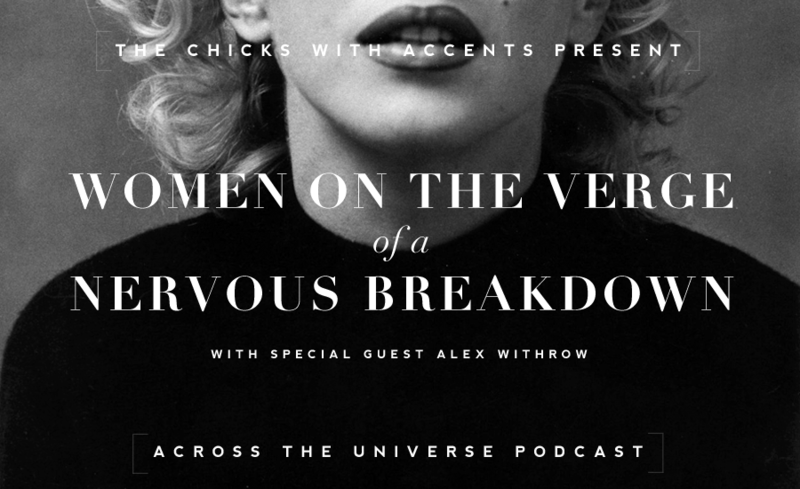 The Chicks bring you a fresh episode with special guest Alex Withrow from And So It Begins…. Alex and us Chicks will discuss our favourite movies with women on the verge of a nervous breakdown. What are your Top 3 Movies with Women on the Verge of a Nervous Breakdown?